It is an annual conference where light, technology and design are all in one place to reveal new solutions, new knowledge and new discoveries. All in the world’s largest annual architectural and commercial lighting trade show and conference, Chicago. LIGHTFAIR International was held the first time in 1989 where it gathered the world new discoveries and lighting solution in one place, since then it becomes an annual tradition. This year,2018, the LIGHTFAIR International will held its 29th edition in Chicago May 6-10,2018. The conference is of two parts: pre-conference from May 6-7, 2018 and trade and show conference from 8-10,2018. In this occasion, the world’s power of innovation and imagination are all in one place presenting the new discoveries, technologies and future lighting solutions.The official minimum age for LIGHTFAIR International is 16 years. In this event, More than 500 of the world’s leading manufacturers will showcase their latest technologies and innovations in over 200,000 square feet of exhibit space, including products and solutions. 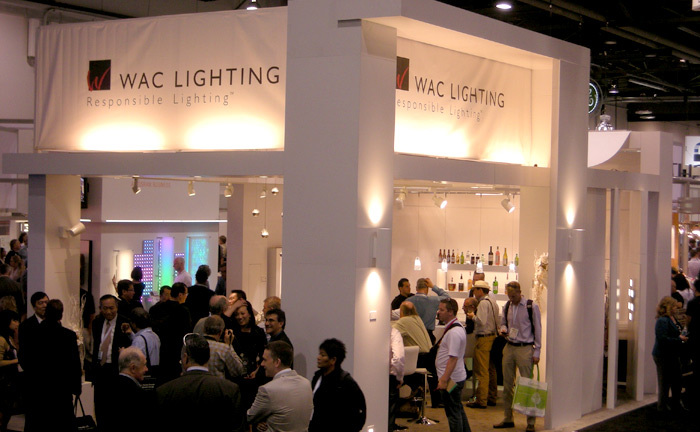 LIGHTFAIR International is co-owned by the International Association of Lighting Designers (IALD) and the Illuminating Engineering Society (IES). The event is co-owned, produced and managed by AMC, Inc.
LIGHTFAIR International conference consists of 3 sessions: Trade show, conference and LFI Innovation Awards. 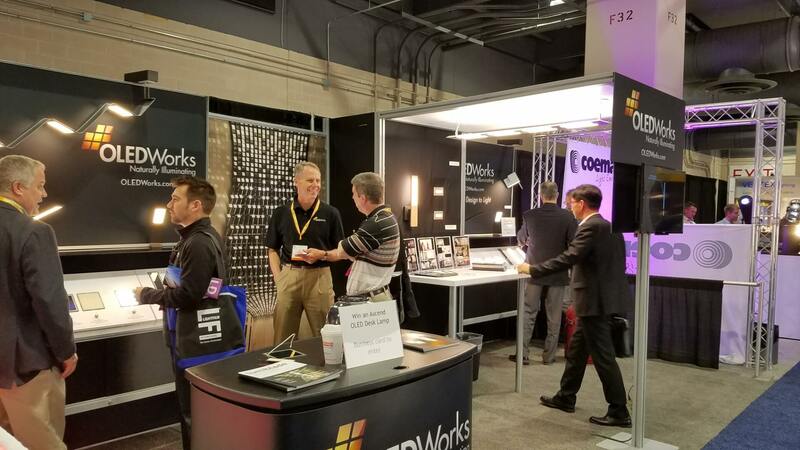 In the Trade Show, More than 500 of the industry’s leading companies will be exhibiting at LIGHTFAIR to show products that will define lighting design and integrated solutions for years to come. The second session is the conference where LFI offers the world’s largest and most comprehensive annual lighting conference, featuring approximately 200 hours of courses over 5 days: 2 days of in-depth Pre-Conference Institute courses before the trade show and 3 days of Conference courses during the trade show. 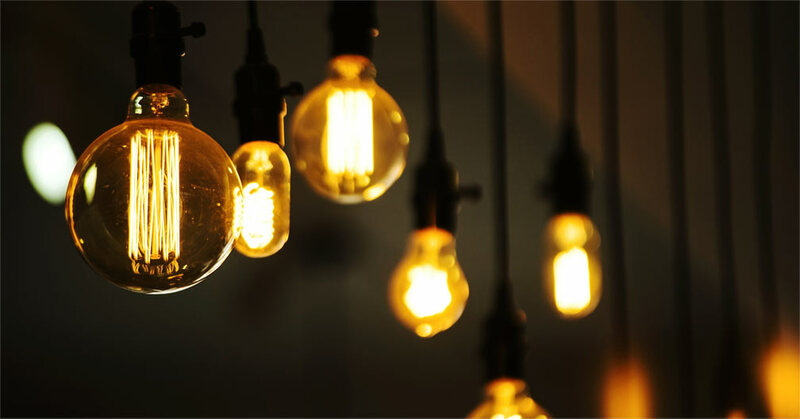 All that’s new and innovative in the world of lighting will be unveiled at the LFI Innovation Awards. This informative and entertaining multimedia presentation is must-attend for an immediate overview of the new product introductions at LFI. LIGHTFAIR International 2018 is considered a great chance to learn and build networking. 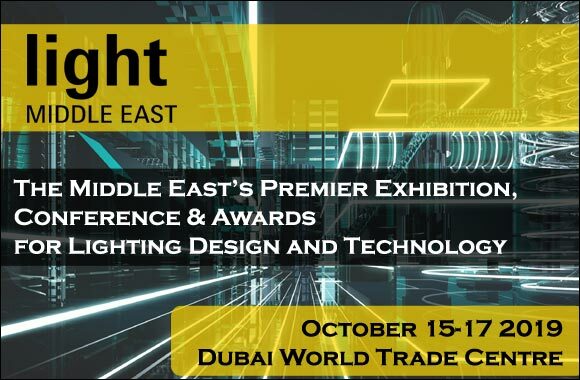 It is the place where professionals with an interest in lighting to come together to celebrate, support, and honor the best of what the industry has to offer. “Year after year, thousands of architecture, design, engineering, energy and lighting industry professionals come to LFI from more than 70 countries”, LIFI officials said. 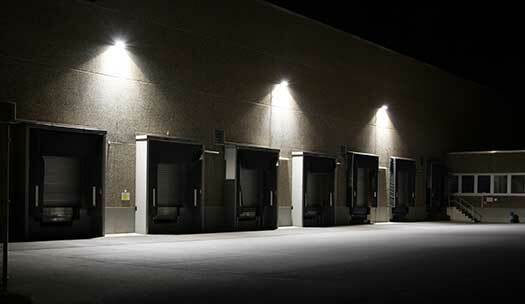 As a person or company interested in lighting industry, what are the benefits you would gain from attending the conference? First, you will learn about the newest ideas in lighting products, technology and design. Second, getting informed by the latest industry-related information. Third, Network with, and be inspired by, the industry’s leading minds. Finally, you will be able to make new contacts from all around the world.